We are Fully Licensed With Passenger Transportation. From the Ground to the Bottle Savour the essence of succulent grapes bursting with flavor. 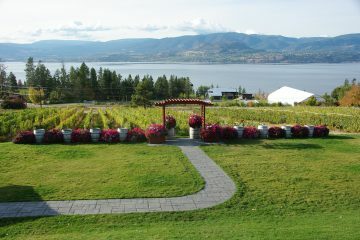 Airport transfer in Okanagan Valley? Professional ground transportation? Limousine service? Sightseeing tours? Corporate events or wedding day? Staff transportation or private document deliveries? Our drivers are highly skilled, fully licensed transport providers, allowing you to enjoy the ride, confident that you are in safe hands. 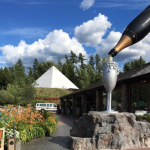 Whether short of long-term, for professional reasons or a particular event, for one person or for entire company, Club Wine Tour by Car keep the solutions to meet your needs in two main categories. 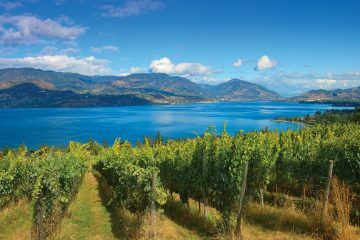 Thanks to our close partnerships with the leading local travel agencies of each wine-making region in Okanagan Valley, we have compiled the finest collection of wine trips to Kelowna to make the planning of your next holiday easy and hassle-free. 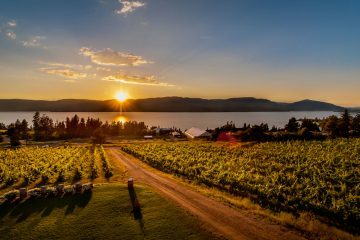 If you don’t find the perfect one for you among our suggestions below, a local travel expert can help you create a fully-customized wine program to suit your preferences and needs. Get ready for an unforgettable experience with the perfect mix of great wine and food, adventure and stunning backdrops! Fest of Ale Weekend Options is listed below. 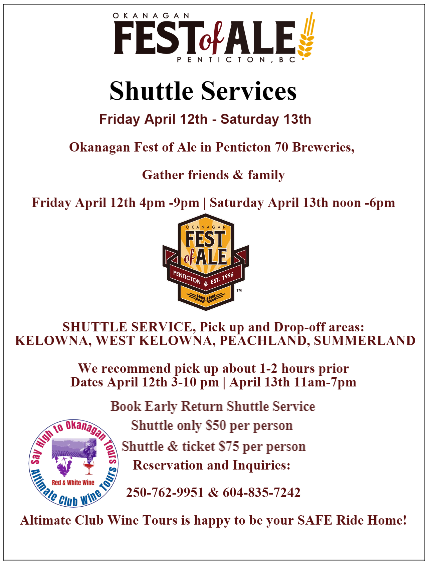 Spring Wine Festival Tours and Shuttle! 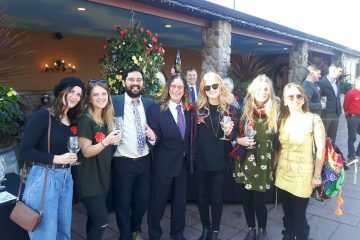 Make Fest of Ale & Spring Wine Festival special do it in style! Call us and we will share a few options with you. Tianna is the daughter of Bill Jack. She is a beautiful 14 year old angel whose family is struggling to give her the wonderful life she deserves. Tianna suffers from a rare lung disease, ‘bronchiectasis’ which is inflammation of the lungs. The owner has dedicated a portion of each and every tour towards Tianna’s fundraising campaign to fund her rare diet & nutritional needs, specific exercise requirements & singing lessons to help with her breathing. 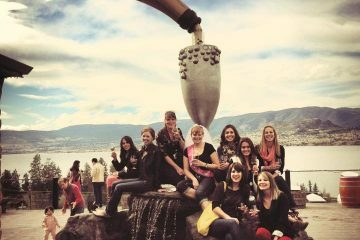 Thank you so much for choosing Club Wine Tours & Altimate Club Wine Tours! Hey! We have more to offer. 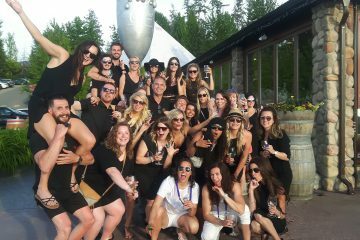 Altimate Club Wine Tours, ALL SEASON FUN & Great Adventures. We are fully authorized with Passenger Transportation. 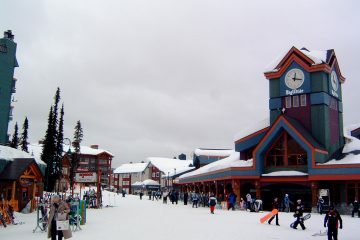 COMBINE TOURS FOR PRIVATE OR MULTI-DAY PACKAGES, Customize Tours range from 2-30 days. 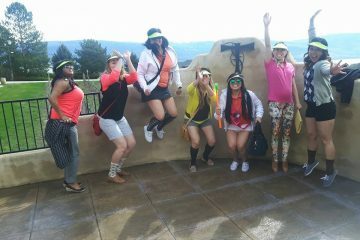 Our Team is ready to provide exceptional tour experiences as the premier tour operator. To receive tour discounts and special event invites!